David Manfredi is founding principal and CEO of Elkus Manfredi Architects. Like the city it has done so much to shape, Elkus Manfredi is evolving. Thirty years after its launch, and 16 months after the death of co-founder Howard Elkus, Boston’s biggest — and most prolific — architecture firm is naming two new principals. The addition of Mark Sardegna and Andy West will bring new blood to the firm’s top leadership ranks, said founding principal and CEO David Manfredi, and they’ll bolster its expertise across the wide range of projects — from lab buildings to big hotels to college quads — that Elkus Manfredi is known for. It’s an approach that has paid off in an old city like Boston, where buildings of all types sit in close proximity, and the people who work and live in them regularly interact, helping to spark a kind of cross pollination that leads to big ideas. 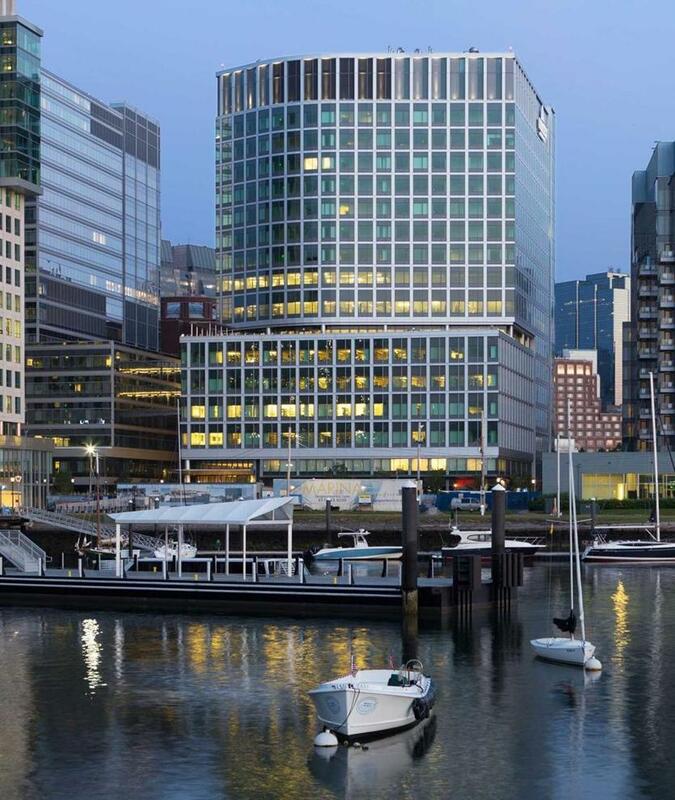 These days, Elkus Manfredi seemingly designs half the buildings in the city, everything from Kendall Square labs to the New Balance headquarters at Boston Landing to large swaths of the Seaport. We recently caught up with Manfredi — in between his meetings with clients on new projects — for a wide ranging conversation about architecture and Boston. It touched on everything from Elkus Manfredi without Howard Elkus to the importance of sandwiches in the Seaport. What follows are excerpts from that discussion. 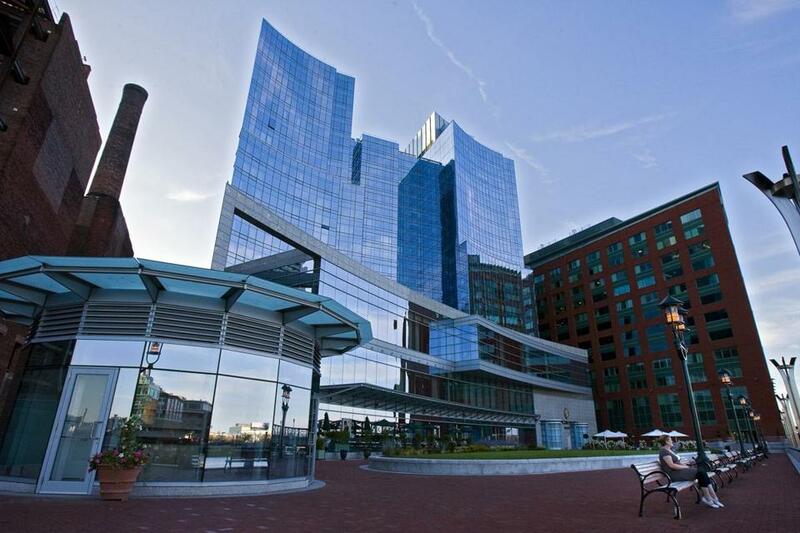 Among the notable buildings in Boston designed by Elkus Manfredi is the Intercontinental Hotel. Over three decades, Elkus and Manfredi built their firm into a powerhouse, busy enough to rank 11th among US architecture firms in revenue in 2016. Though its home — and sole office — is in Boston, the firm does business around the world. But when Elkus died last year, the firm was left with just three principals, and only one of its co-founders. Three years ago, Elkus Manfredi moved to the Innovation and Design Building, an old Army depot that has become a business hub. The space, stuffed with models and renderings of buildings you’d probably recognize, boasts floor-to-ceiling windows showing off the Seaport on one side and Southie on the other. Crucially, it’s all on one giant floor, which has transformed the way Manfredi and his colleagues work. Those casual collisions of ideas can also make cities great, Manfredi said. And cities, especially ones like Boston that thrive on ideas and innovation, are wise to design places where they will take place naturally. He said his firm tries do to that on projects big and small alike. 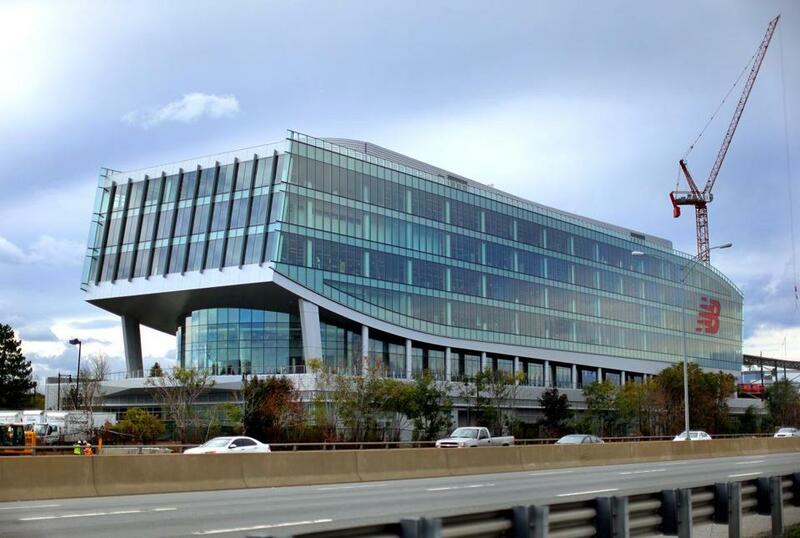 The sneaker-shaped New Balance headquarters at Boston Landing. 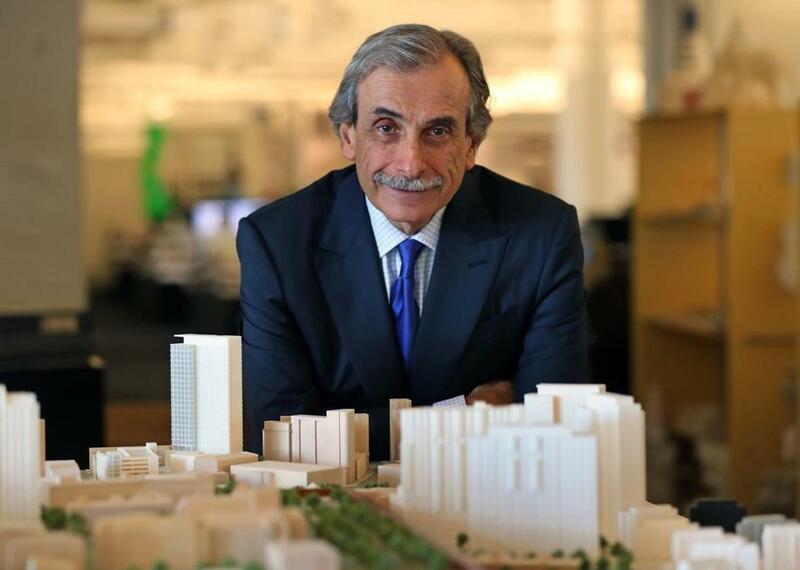 Elkus Manfredi has been a key architect of the Seaport, the gleaming business — and increasingly high-end residential — district that’s oft-criticized for a lack of attractive and practical public space. Manfredi has heard those complaints, and agrees “there probably should be” more areas set aside for everyone to use. But he has faith that the Seaport will develop some lived-in character — just give it a little time. How does he know? Sandwiches. Another common complaint about Boston architecture: Too few signature towers. While Millennium Tower and the new One Dalton will make their mark, nothing since the John Hancock Tower opened four decades ago has truly stood out as a definitive Boston skyscraper. Is that a problem? At some level, Manfredi said, creating places with character takes more than architecture. Architects can design the bones of a place, but the people who use it every day will, inevitably, make it their own. That’s something his firm sees all the time when it does work on college campuses. The Vertex complex in the Seaport.